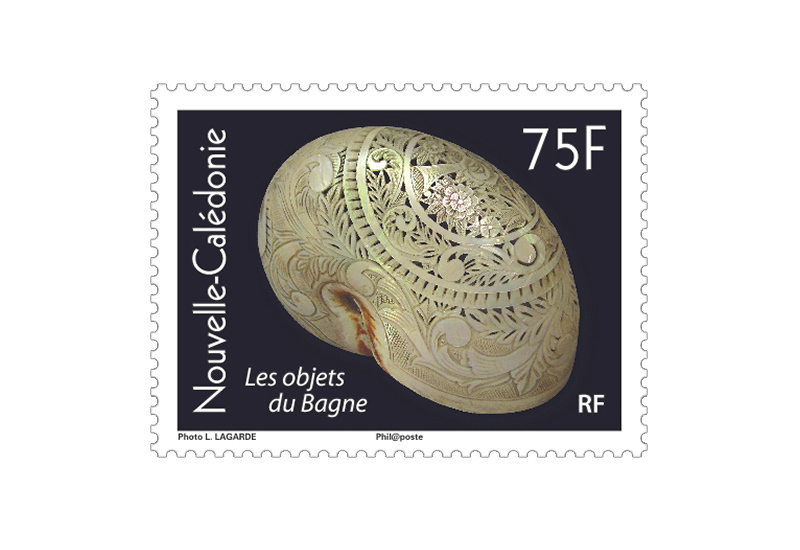 Stamp issue paying tribute to an historic and little known arts and crafts tradition: the artefacts, known in French as “débrouille”, created by convicts during the penitentiary era. Many shipments of prisoners sentenced to forced labour (known as “transportés”) were sent to New Caledonia, with around 22,000 such convicts landing in Noumea between 1864 and 1897. 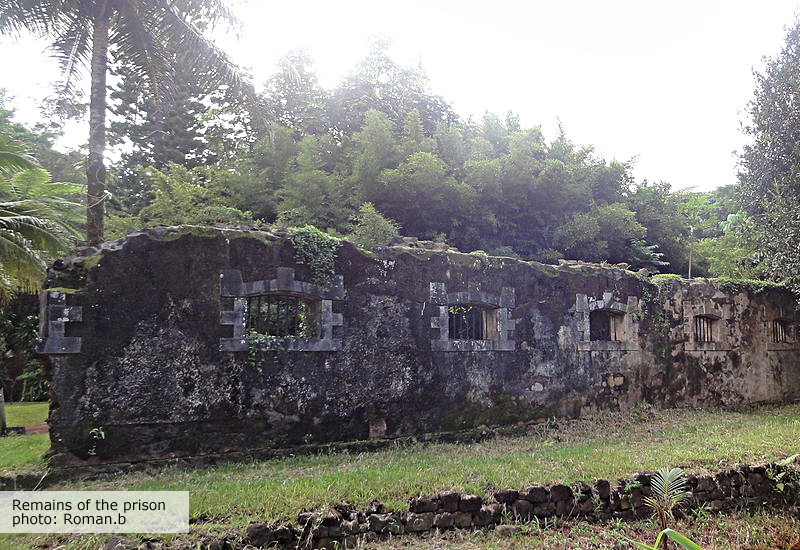 From 1860 onwards, convicts housed at the Ile Nou penitentiary centre used the little free time they had at the end of the day to craft small items in coconut, bone or mother-of-pearl. Such items were smuggled across to Noumea by boat and sold in the streets to local residents. This undercover trading became so widespread that the Penitentiary Authorities decided regulation was required. In the 1880s, the authorities provided convicts graded as class one and two (the most “deserving”) with tools and good quality raw materials. Thus was born a veritable craft industry, with prisoners engraving nautilus shells, giant trochus and pearl oyster shells and even Turbo marmoratus - green turban sea snail shells from the New Hebrides (now Vanuatu). The most popular designs were floral patterns enclosing medallions showing scenes of Kanak life, amorous or religious illustrations, patriotic images and even scenes depicting prison life. Production of convict artefacts reached its peak between 1890 and 1910; they cannot be considered as rare since thousands of such items were brought back to Europe in the trunks of officials and military personnel who had spent time in the colony. However, these modest artworks are now valued as providing precious insight into the realities of the colonial prison system, an intimate glimpse into the daily lives, hopes and sentiments of their creators. The design of this stamp is based on photographs taken by archeologist Louis LAGARDE, a specialist in convict artefacts.